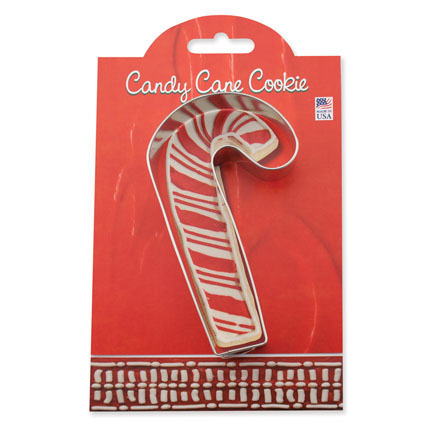 Start your holiday baking with our classic 4 1/2" Candy Cane Cookie Cutter. 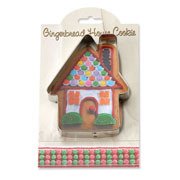 This large cookie cutter makes cookies that are easy to cut out and decorate or can be used to cut out fondant, soft fruit or cheese. 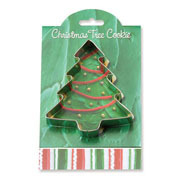 This traditional Christmas shape also makes an affordable Secret Santa Gift or Stocking Stuffer and can be used in Christmas decorating or crafts. Made in the USA.